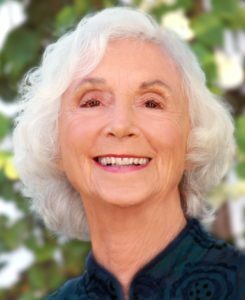 Barbara Marx Hubbard passed away on April 10th. She was and is one of the great pioneers in the exploration of human potential and our conscious evolution. For our article about the life and work of Barbara Marx Hubbard, evolve editor Mike Kauschke spoke with her last year. We want to share this with you to hear her legacy about our human potential and our further human evolution.